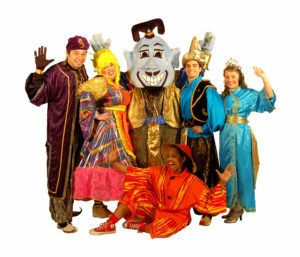 Tickets are £5 per adult and £3 per child. 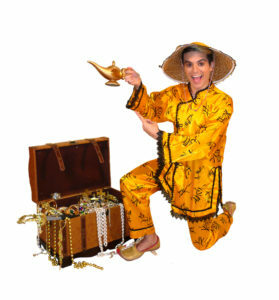 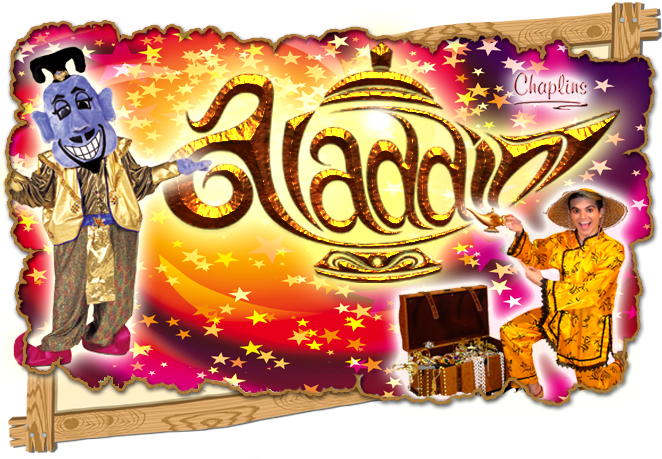 This year’s Panto is Aladdin brought to you by Haddington Events Group and Chaplins Pantos. Packed solid with comedy, excitement and adventure, the children will love to cheer their hero Aladdin and boo the evil Abanazar. They will roar with laughter at the antics of WisheeWashee and Widow Twanky and gasp with amazement when the Genie appears.